Hari Vamadevan, UK and West Africa regional manager, DNV GL- Oil and Gas. Supply chain cost inflation must be balanced by continued efficiency gains if North Sea industry is to remain competitive, a boss at DNV GL − Oil and Gas said. The UK oil and gas industry is “not yet out of the woods”, despite a new survey pointing to higher levels of confidence among senior professionals, said Hari Vamadevan, UK and West Africa regional manager. 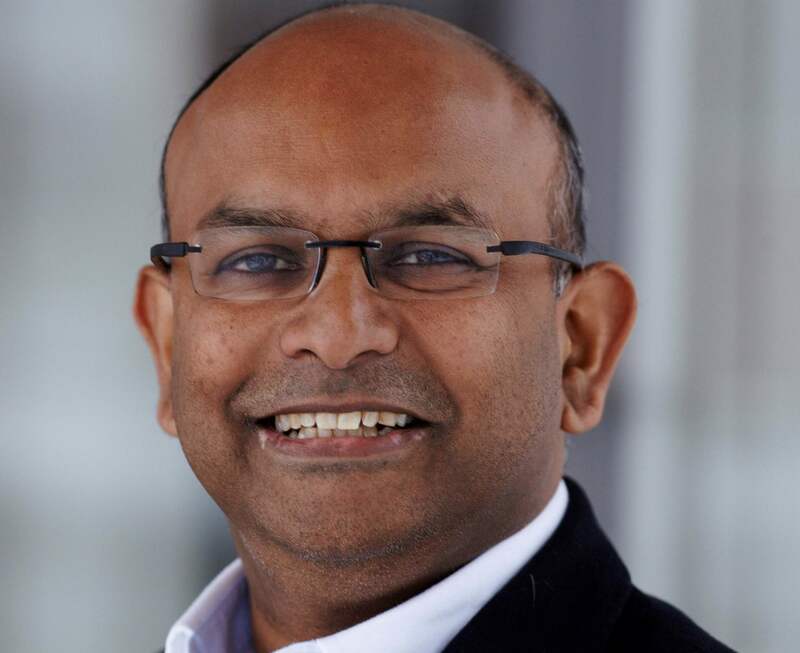 Mr Vamadevan said predictions for increased spending over the next 12 months would come as a welcome boost for the sector after several tough years. But he warned that hard-earned efficiencies achieved after the downturn struck in 2014 would be put to the test by suppliers looking to charge more for their services and products. Mr Vamadevan said he was encouraged that 37% of senior UK oil and gas professionals expect research and development spending to go up this year. Sixty-one percent believe their organisation will invest more in digitalisation, with data sharing, integration and access coming to the fore. Mr Vamadevan also said the Brent crude price drop witnessed in the fourth quarter of 2018 would “not have a big impact” on oil and gas companies’ spending plans. He reckons the sector is “fundamentally profitable” with oil prices ranging from $60-$80 per barrel, and even at lower levels. He also said it was good news that the oil industry appears to have recognised its responsibility to the energy transition. Mr Vamadevan is happy to see more oil companies focusing on renewables and transforming themselves into “energy companies”.